Taking care of your home is of high priority; it is after all, where you live, eat, sleep and make memories with your family. You’ve put a lot of time and effort in to making your home everything it is. But sometimes, it needs improvements and updated. These projects can be big and if not handled correctly can end in a horror story. When you’re going to do a project on your home, you want to make sure you put your home in the hands of someone reliable. To make sure you hire the NJ home improvement contractor follow this simple but effective process. Research everything you possibly can and when you think you’re done researching, research some more. You cannot have enough knowledge when it comes to home projects. Your research should start with knowing everything you possibly can about the project itself. Understand what will need to be done to your home and try to read about what other people have gone through when undergoing the same process. You don’t need to become an expert in this project but you want to know what it will require to get the project done – best practices, products and materials. This information will help you better scope out home improvement contractors because you will be able to asked informed questions. You don’t want to do all your research for a home improvement contractor online. You should start your search with your family, friends, neighbors and coworkers. Talk to people you know about who they have hired for their home projects. Some out resources you could go to are trusted real estate professionals or local building inspectors. Real estate professionals work with a multitude of people, including contractors. Local building inspectors work with contractors on a regular basis and have in depth knowledge of their work. Ask them who they have worked with and if they have any recommendation for you. After you’ve collected this information, then go to the computer and gather recommendations from Angie’s List and Better Business Bureau websites. This next step doesn’t take much digging. Start with the websites and backgrounds of the list of contractors you have developed. Look for any certifications, licenses and insurance. Next, call your city’s building department. They will be able to confirm if the contractor if licensed to do the project you plan on doing. Additionally, ask them about permits for your project and who is responsible for getting the permit if it is needed. Knowing about the permit will help you narrow you list in the interview process. You want to interview at least three NJ home improvement contractors. Start by contacting the contractors and asking for references. Ask them about the quality of the job and any challenges that occurred and how they were handled. After you have spoken to the references, pick your top candidates and meet with them for a face-to-face interview. What is the process for handling any problems that may occur? Will the crew be at your house every day and if so for how long? What lifestyle changes can you expect during the project? Don’t forget, if you feel like you really need to test their knowledge, ask them about the permits since you already know the answer. You’ve done it! You did the research, held the interviews and found the best home improvement contractor for the job. Now make sure your project is done correctly through your contract. Make sure your contract covers the possibilities of cost overruns, delays, damages, and disputes. Additionally, the contractor should cover the scope of work and the project timeline. 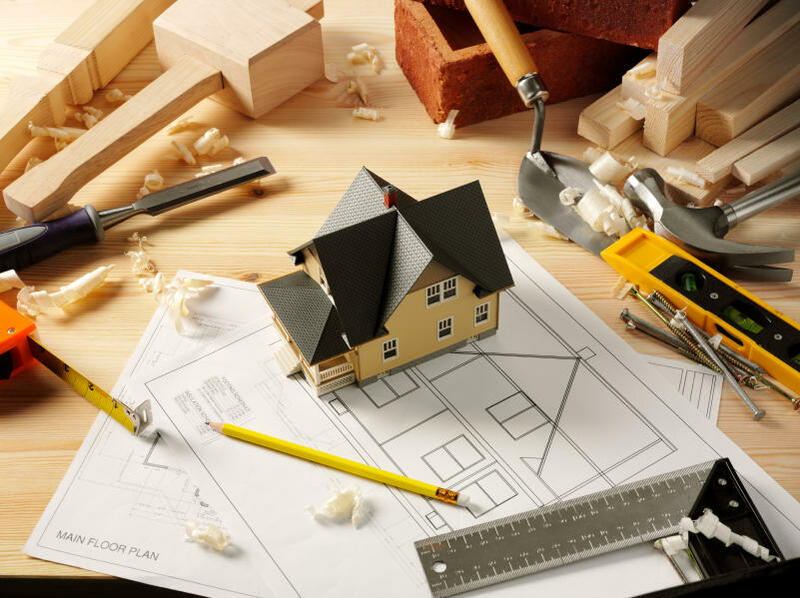 You did a lot of work to find the perfect NJ home improvement contractor but your work isn’t done yet. You need to constantly be communicating with your contractor and staying involved in the project. When you’re actively involved in the process and progress of your project, your contractor will produce better results. 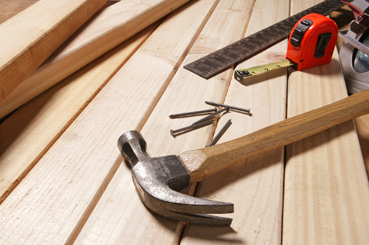 Follow that simple process to find the best NJ home improvement contractor for your home project. If you need help getting started right away, be sure to give us a call.